The Research Centaur is excited to announce that we are hiring for a QA Tester! 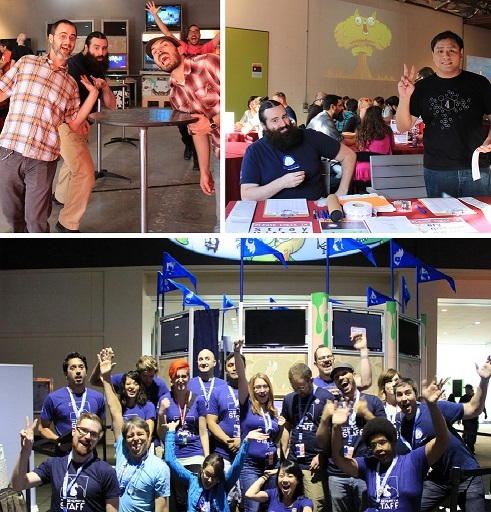 2015 was an amazing year at The Research Centaur – from helping our friends at The Behemoth get Castle Crashers Remastered out to the masses, to the conventions we attended, and the other fantastic games we tested, this year has been busier than ever. We’re super stoked to bring more people into the fold, and if you’re excited about making ours and other’s games even more awesome, then we might be the place for you! We are looking for an experienced tester who has excellent communication skills, familiarity with multiple gaming platforms, and at least one project under your belt (preferably). Our testers have a passion for all things “indie” and understand the value that QA brings to game development. Take a look at our careers page for the job description, and how to apply!